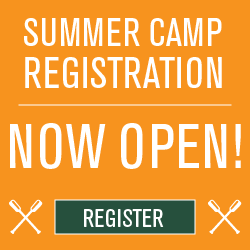 Plan Your Next Event at Camp Hardtner. At Camp Hardtner, your group will have the opportunity to truly unplug and reconnect with each other, whether you are a business on retreat, an organization holding a conference or a church group on a special weekend. No matter if your group has 10 or 200 participants, Hardtner specializes in creating custom meeting packages including overnight accommodations, meals and a full range of activities. From your initial inquiry through the duration of your stay, our staff work with you to take care of all the background details so you can focus on your event. If you have any questions or are interested in booking your event, please fill out the form below and we will contact you right away!